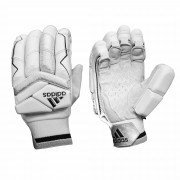 As is the case with Batting Pads, Batting Gloves have the capability to protect batsmen on various levels whilst uncompromising movement efficiency and comfort. 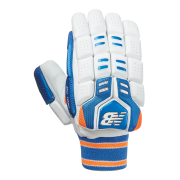 When it comes down to batting armoury, batsmen cannot compromise on the gloves they use. 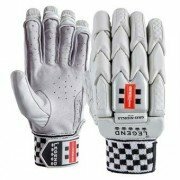 A wide range of functional and ergonomically designed batting gloves from Gray Nicolls, Gunn & Moore, Kookaburra, Adidas, Puma, Spartan, Slazenger and New Balance and other renowned brands, All Rounder cricket understand that the feel and flexibility of Batting Gloves are essential features allowing you to grasp onto any loose deliveries given by the opposition.